Companies are required to conduct cost auditing under section 233B Indian Companies Act, 1956. With a view to help with this, we offer Cost Auditing Services. The aim of these services is to point out the operational inefficiencies and accuracy level of records maintained. The prime features of our services are complete accuracy, attention to detail and high reliability. 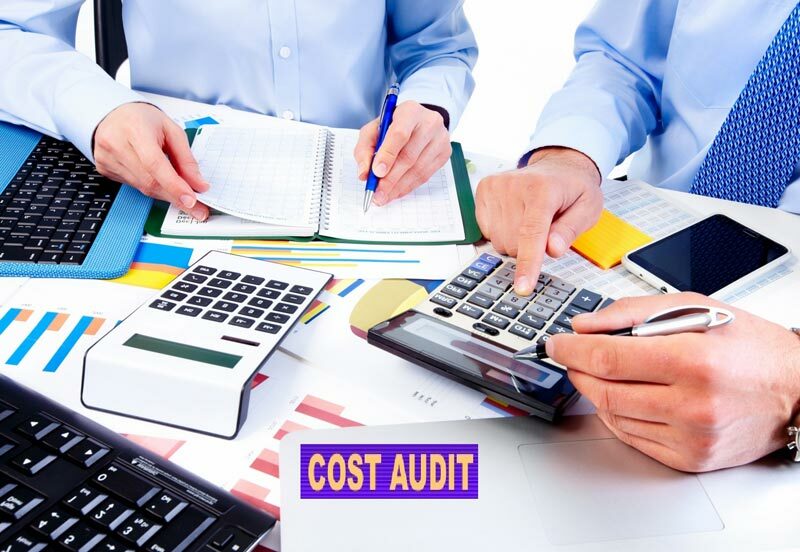 The audit is conducted by our excellent team of professionals who are experts in the field of cost auditing. A nominal fee is charged by us.